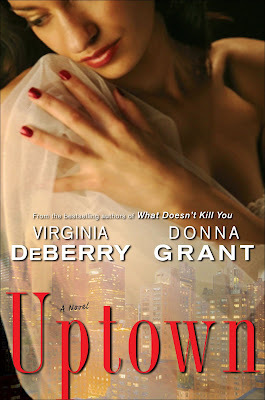 A few weeks ago we told you we had approved the cover for Uptown--and that we LOVED it--and many of you said...."Well?" --wondering where it was. We wanted to wait, since the cover for WDKY changed before pub. But now we are 99.9% certain this is the cover so....here it is! Whaddaya think? !